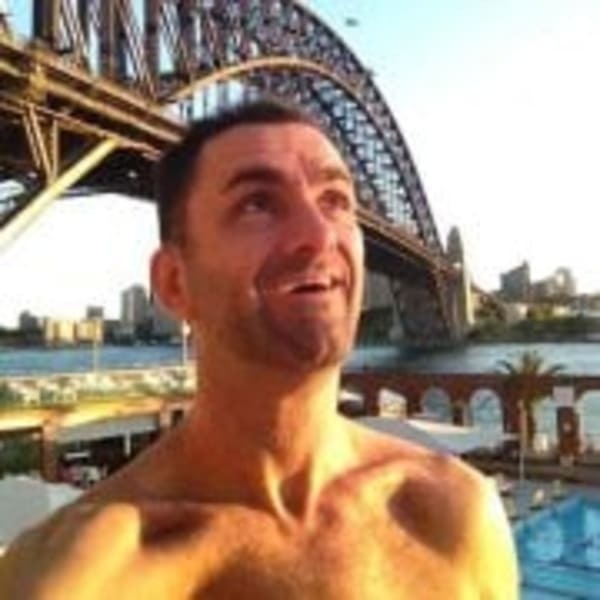 Home / Gay Accommodations / Australia / Sydney (Potts Point) / Amazing Potts Point Apartment! Great historical apartment right in the middle of Potts Point. Oversized bedroom, large full private ensuite with bath, smart tv, chandelier, great natural light. It's my bedroom and i'm away a lot, and my two roomies are awesome and lovely and very busy so you often have the place to yourself. Famous sydney property, a lush, plant filled peaceful apartment with a stunning balcony in the absolute heart of Sydney's best neighborhood! The apartment itself is a one of a kind with high ceilings, marble fire place, chandeliers, bright leafy plants galore, eclectic decoration, stunning balcony, light filled, wrap around apartment in Sydney's most fashionable neighborhood, Potts Point. My guests have all loved staying here. There's no sneaky daily extra charge if you're 2 people! You are minutes from the harbour on either side, Potts Point is on a peninsula , train is around the corner, cafes and restaurants at your doorstep, loads of natural light. No extra fee for 2nd person, flat rate so there are no hidden fees apart from the basic $25 cleaning fee and whatever ******** takes as commission. I think they mostly take it from the host though! I"m usually here to welcome you and show you through the apartment, there's also a detailed document in your room with any info you might need from wifi password through to light switches and best places to eat.